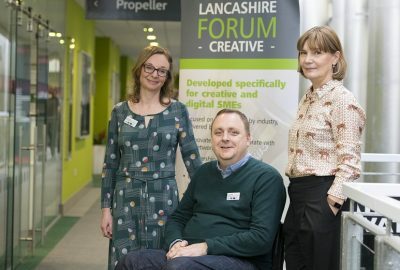 The 48 finalists in the 2014 E3 Business Awards have been revealed – with 19 of the nominated organisations and individuals based in Lancashire. The awards, which are organised by Blackburn-based 1 Events Media (1EM), will be presented at an awards dinner on Thursday 18th September 2014 at the Reebok Stadium in Bolton. The E3 Awards are designed to recognise successful and innovative businesses from all sections of the North West community. They focus on enterprise, education and employment – the three Es that are so crucial to the growth and stability of the region’s economy. Tickets for the awards dinner are now available. 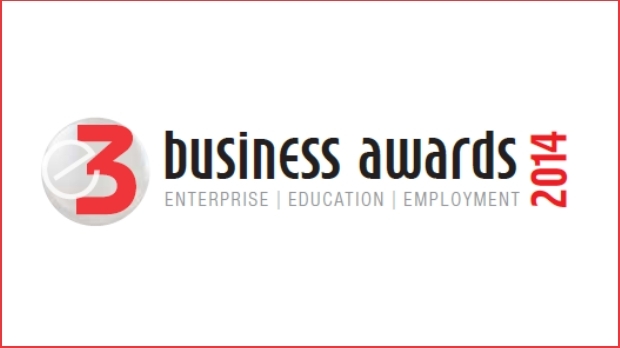 More details can be found at www.e3businessawards.co.uk. 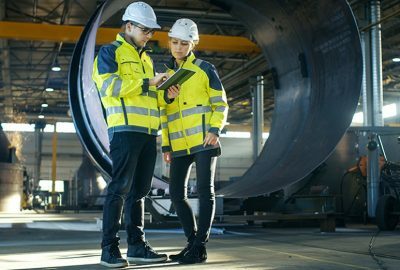 Lancashire’s advanced engineering and manufacturing businesses can access free skills training and resources to become more productive and profitable thanks to a new partnership led by Lancaster University Management School.